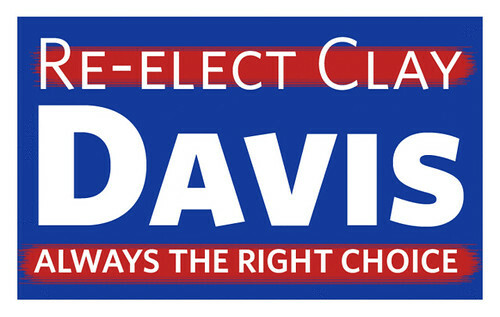 Re-elect Clay Davis | Flickr - Photo Sharing! merlinmann and extraface added this photo to their favorites. I need this for my lawn.